It's embarrassing, but in the real world we do use these. The code is freely available for implementation. 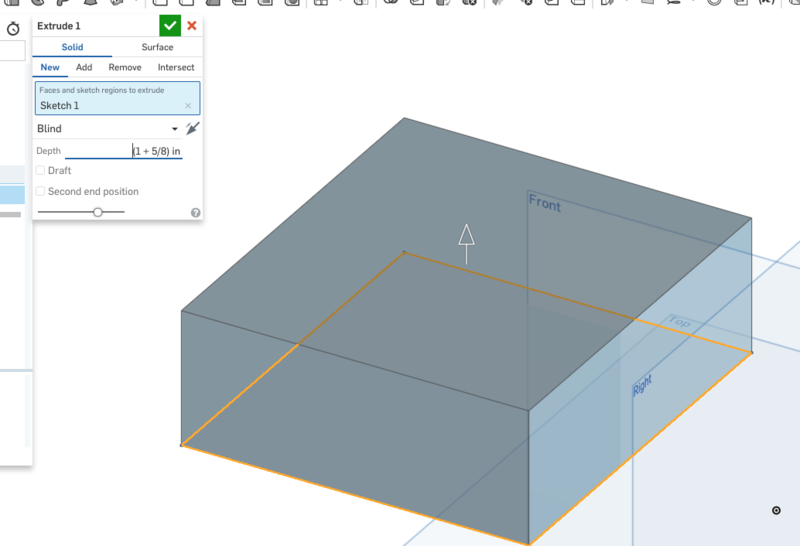 To be able to set "(to the nearest 1/4, 1/8, 1/16, 1/32th, 1/64th... of an inch) and have the dimensions display inches as inch + fraction would save us doing it manually in another tab constantly. Also, the abbreviation for inch is " and for feet is '. If you could recognize those as well as "ft" or "in" would be handy. Lastly, units conversion selection as a dropdown in the Mass Properties Tool... cubic inches conversion to cubic feet or cubic yards as a drop down would be very handy. Also, it would be quite hard to implement " and ' for inches and feet, as they are used for starting and ending strings. You can insert any valid FeatureScript expression into boxes that take a value. Thanks! Perfect! Just didn't know what I didn't know, or where to look to find it.